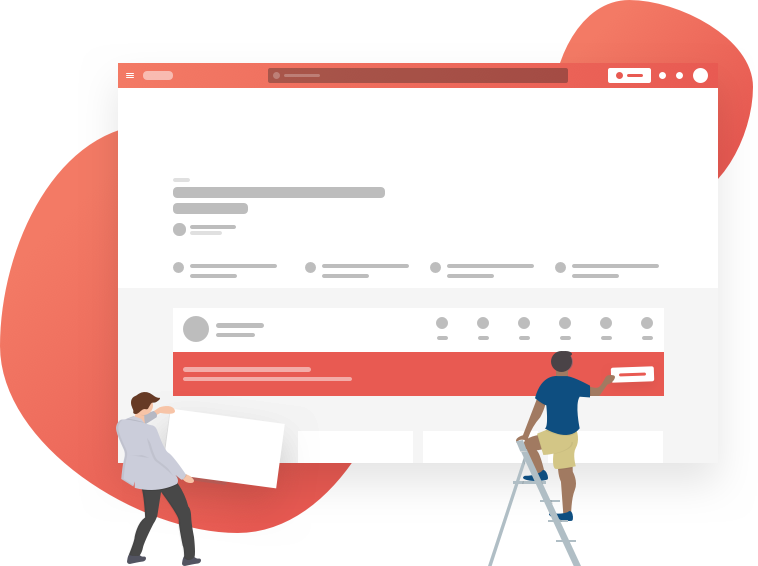 Zapnito is the community software platform built to showcase expertise. Easily mirror your brand design by applying your fonts and colours or apply a custom theme. Set-up in hours and launch in weeks, with out-of-the-box software. Simple, configurable functions and features to create a thriving community. We'll get to know you and you'll get to know us, so our support will always be specific to your needs. Showcase individual experts and organisations, with a dedicated page for every registered user that highlights their expertise, interests and contributions to your network. Produce beautiful multimedia content, with tools designed to make it easy for everyone. Present your expertise in new ways by using posts and videos to easily create modern, flexible online courses. Hold discussions with up to six experts, plus record and publish them directly on your community. Create sponsored content or even launch an entire sponsored community. Our customisation options make it easy to highlight sponsors. Easily serve advertisements using Google Ad Manager by dropping your embed code into our code snippets tool. It couldn’t be easier to create a new revenue stream by selling course access, through our integration with Braintree. Build deeper relationships and create trust by putting your people front and centre. More than 50 automatic email options to alert users to site activity and content, and drive engagement. Users can opt-in or opt-out as desired. Encourage discussion with straightforward commenting and conversation tools. Make it easy for community members to actively contribute with intuitive tools that anyone can use.